Great news. 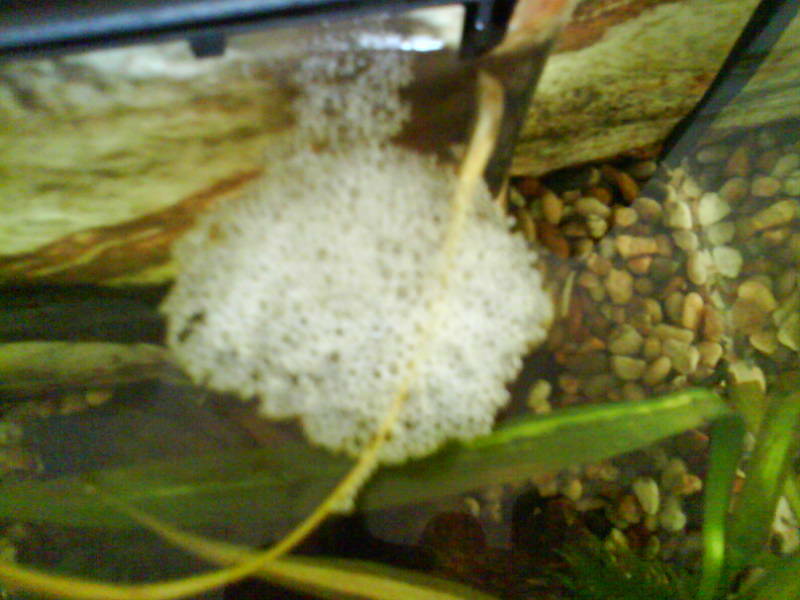 My siamese fighter, George has built a bubble nest telling me he's ready to breed. I've introduced two females, so we'll see how they get on. I'll keep you posted.